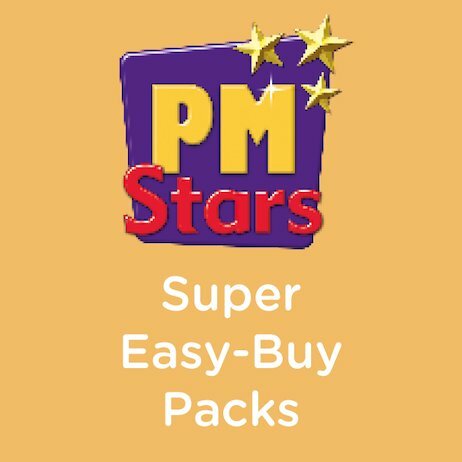 This money-saving Super Easy-Buy Pack contains six copies of every title in the PM Stars series (6×72 books; 432 books in total). In PM Stars, favourite characters take centre-stage. The series is packed with beautiful illustrations and photographs, and comprises ‘narrative’, ‘families’ and ‘non-fiction’ strands.